Rainforest - Put some character into your home with the Rainforest tile range. 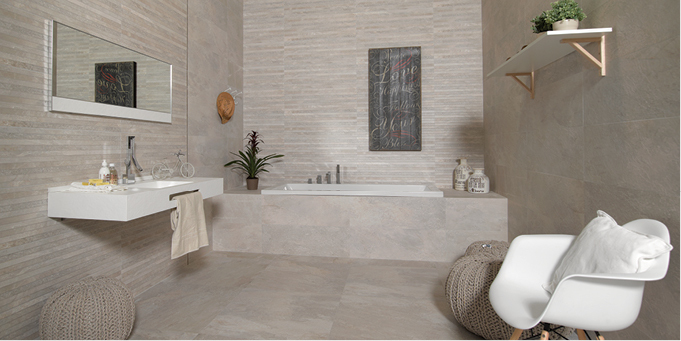 Natural shade variations on each tile give this glazed porcelain tile an opulent natural stone effect. 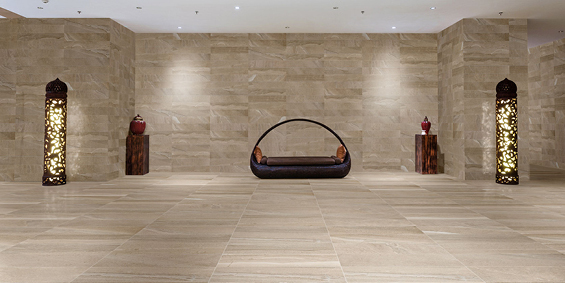 British Stone - Inherent shade variation gives British Stone a natural appearance. 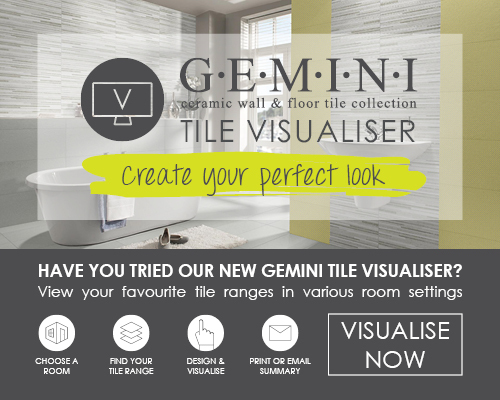 Comprising three sizes in three colours, the range also has a wave tile to create zoning and features in your living space.